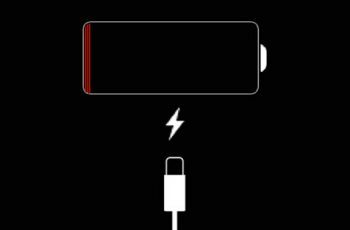 Apple iOS is also a smartphone so it consumes battery on usage, it depends upon usage. Apple iOS is much better than other smartphones in the case of battery timing. 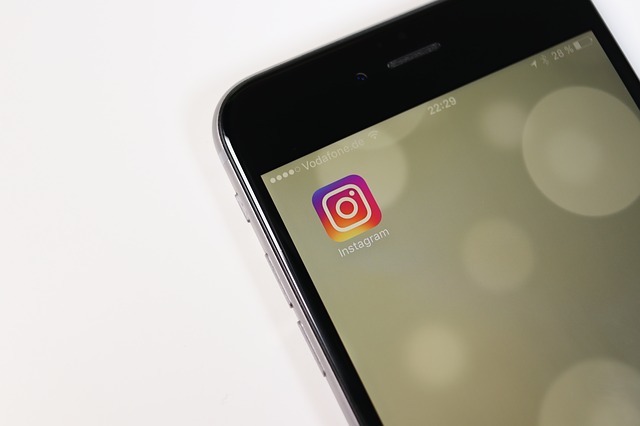 iOS gives you best battery timing than other smartphone. Recently i have got iPhone 5 and i have updated my phone to iOS 8. First it was running on iOS 7. After using this in both version i have concluded that iOS 7 is better than iOS 8 in the mean of battery timing so i suggest you to stay on iOS 7, once you have updated your iPhone to iOS you cant downgrade your iOS device to previous version. 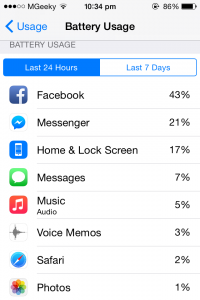 So Now i am here with some best methods to save iOS 8 battery life , use it over a long time by using some methods. Check those apps which causes battery timing. Delete Those apps which are not in your use. 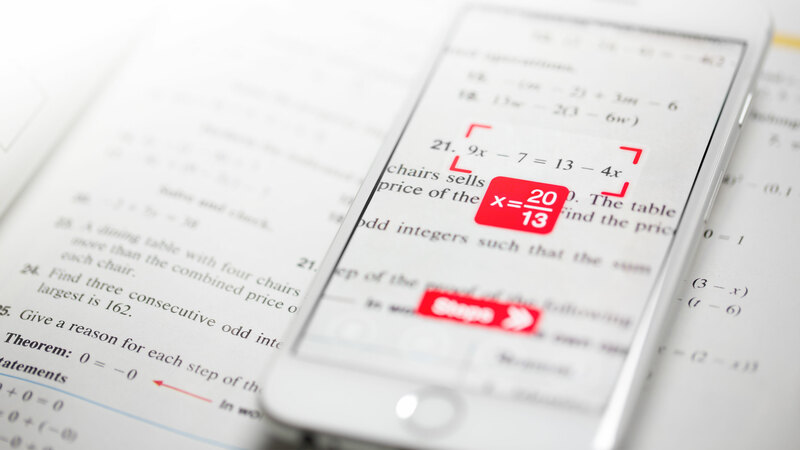 Clear some memory for sleek usage. 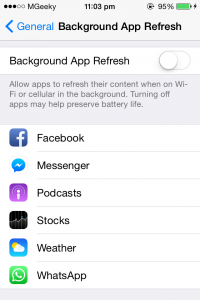 I suggest you to turn this On while turn it off for all Apps. 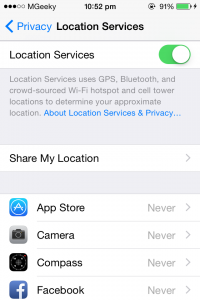 Just use this feature if you are using Find My iPhone service, because Find My iPhone service only works when Location service is enable. So disable this function just for few apps as you can. This will prevent much of your battery, must use this method and observed it after Enable and Disable this function. Apple users can access the Notification Center easily by pulling down the menu from the top of the screen and customizing your ‘Today’ view. These widgets include weather updates and sports scores, which can use up some valuable battery life. You can now select which widgets you want to turn off by tapping the “Edit” menu. 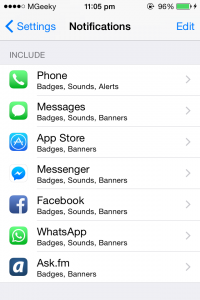 Go to Settings > Notifications and manage some apps. 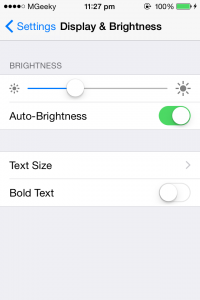 This will also helps you to save battery life on your iOS8. 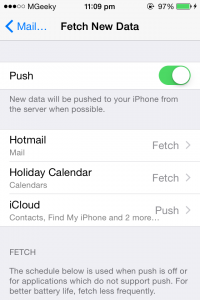 The fetching function pushes email notifications to your home screen,it must be disabled to save battery life. Instead, manually check your email and turn off this feature by going to Settings > Mail, Contacts, Calendars > Fetch New Data. 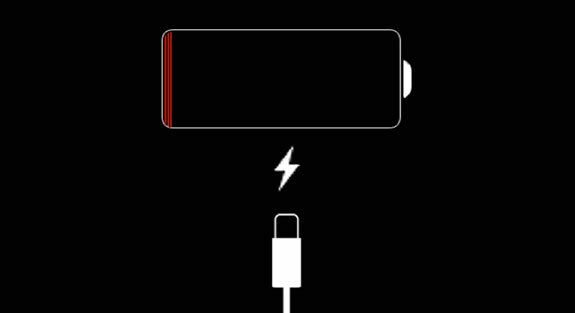 Apple iOS is the smart phone which do not accepts some times poor quality chargers. When you have a poor quality charger it says you This accessory is not supported. Avoid using broken wire ,if you have. 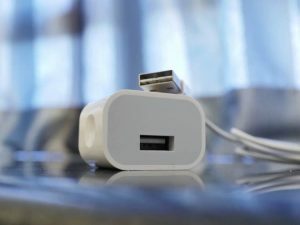 Avoid using Power-bank chargers also. So keep in mind to charge your phone completely by using original accessory. This means don’t jailbreak your phone, don’t install Cydia on your phone. 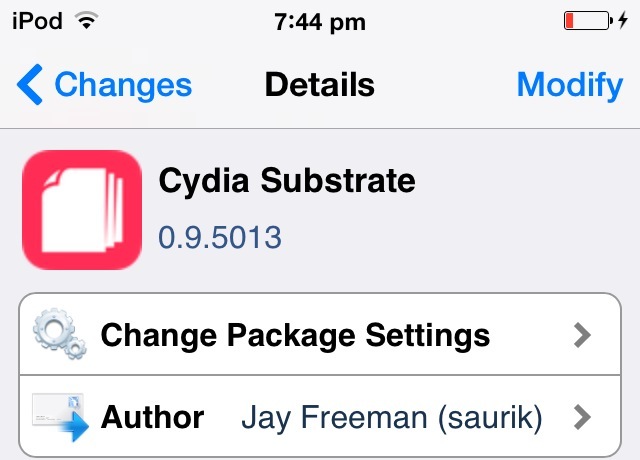 Or if you have Cydia on your iOS device then avoid installing many tweaks. Because almost all apps use battery for their proper functioning. 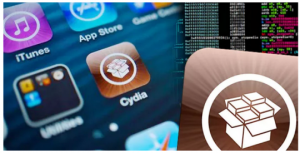 All Cydia Apps and Tweaks works in background, i have listed above to avoid background app refresh.